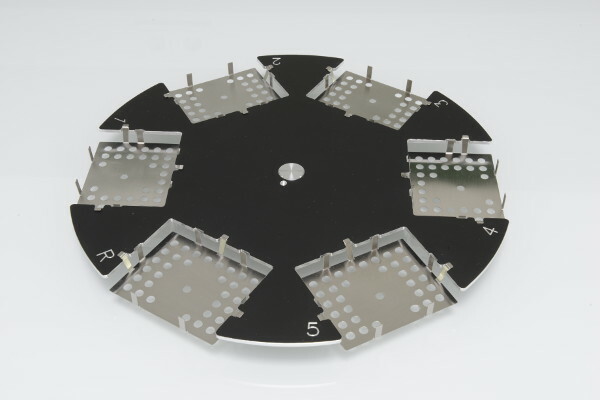 … of more than a few millimetre in diameter requires a convenient sample handling with suitable samples holders. The sample tray for large objects extends the SPS and Vsorp multi-sample capability, providing 5 usable sample positions for large objects. Maximum sample height is 28 mm (reduced max height of 25 mm in case of a SPS equipped with the sensor mount option for the video camera or Raman probe). Maximum objects dimensions for samples are 68 mm width and 88 mm length. The maximum weight is 220 g per sample. 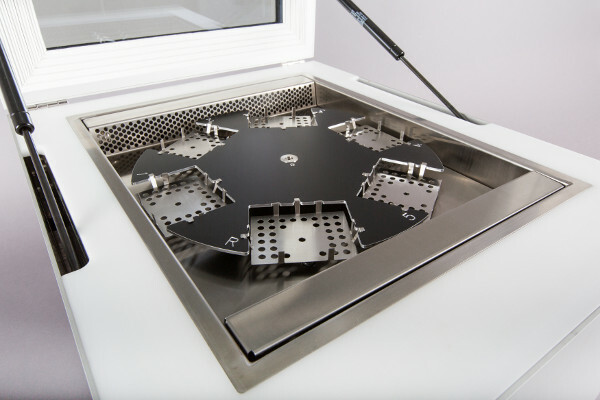 The sample tray for large objects adds another dimension to the capabilities of the SPS and Vsorp multi-sample sorption testers, enabling the analysis of the sample material itself as well as the final product in its packaging. The applicability of the sorption tester is thereby extended from research and product development to the process of package design, increasing the instrument value to the end-user. In building physics, material and surface engineering, analysis of water vapour sorption to surfaces and component parts often requires to handle larger objects. 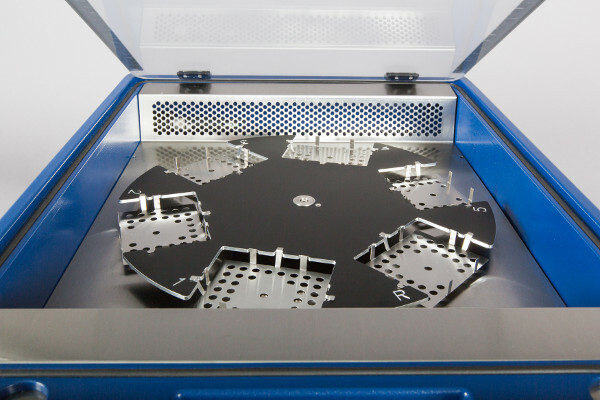 With the large objects kit, sorption tests are not limited to small cut-out pieces or ground material. 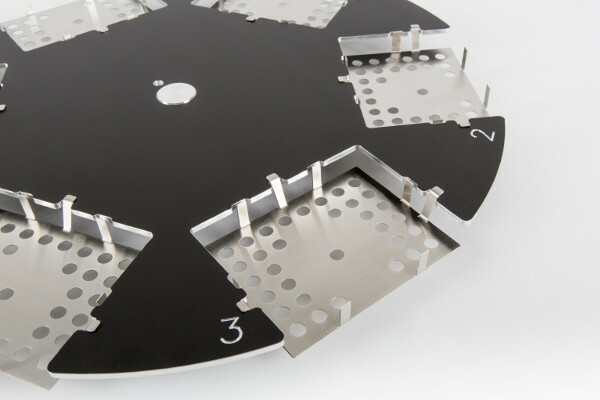 Complete parts or material pieces of sufficient size und surface area for a sorption test are analysed without any negative influence on the sorption behaviour due to sample preparation methods like grinding or cutting. 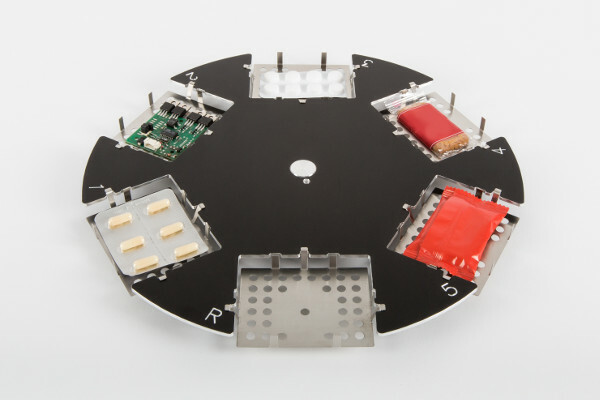 The Large Objects sample tray is available for the SPS11-10µ and SPSx-1µ-High Load of the SPS series as well as for all models of the Vsorp series.